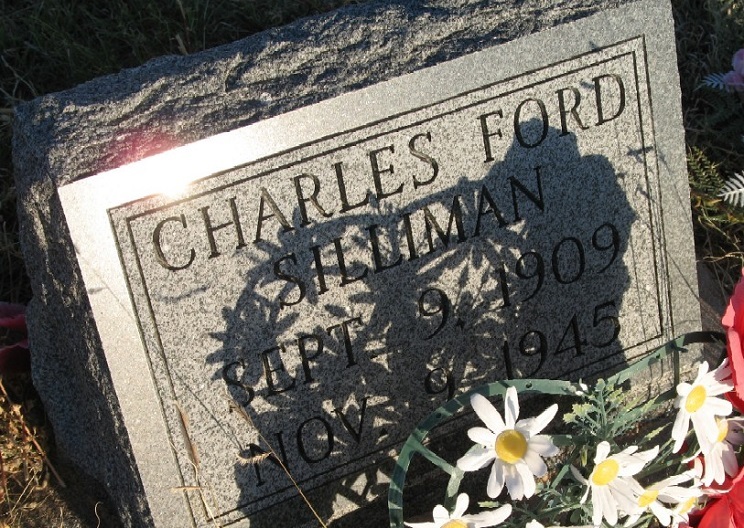 On this date in 1945, stripped down to his socks and underwear, 35-year-old truck driver and double murderer Charles Silliman was gassed in Colorado’s death chamber. He died for the murder of his wife, Esther Corrine Silliman, and their four-year-old daughter. Charles and Esther had been married for nine years and didn’t have any relationship problems that anybody knew about. After dinner on January 22, 1944, he poured her nightly glass of brandy. He also gave a small amount to little Patricia Mae. Both mother and child became violently ill and quickly expired. Charles said he had no idea what had caused their deaths, and suggested food poisoning as a possible answer. When the cops arrived on the scene, they found the grieving husband and father studying his wife and daughter’s life insurance policies. The police were suspicious, especially after Charles began weeping and pulled out a handkerchief marked with lipstick. He said the lipstick was his wife’s, but … she never wore makeup. 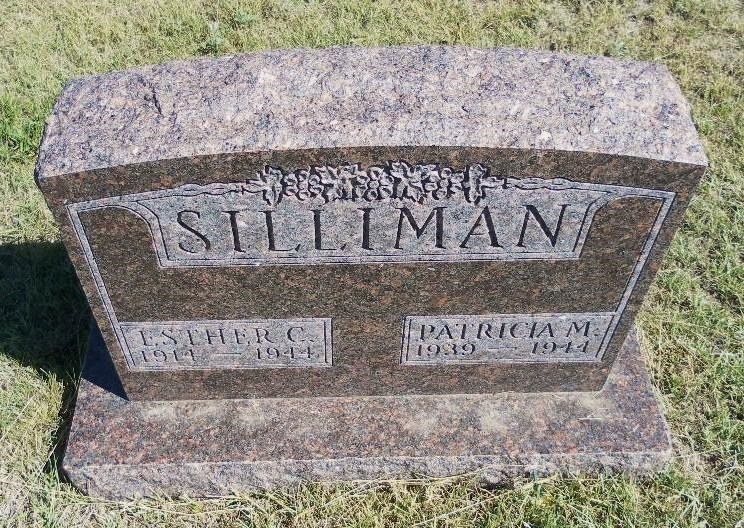 Silliman was tried for his wife’s murder only, and he told the jury about the unfinished suicide pact. The prosecution pointed out that, even if his story was true, the deaths of Esther and Patricia still constituted first-degree murder. Silliman did, however, gain an extra two hours of life: executions at the Colorado prison normally took place at 8:00 p.m., but at that time there was a Chamber of Commerce banquet going on and 550 guests were chowing down on turkey. The warden delayed the execution until 10:00 p.m., after dinner was over and everyone had left the prison.